Does anyone else feel like it’s about January 74th? When will the month end?! We could not be happier that payday is almost here so we’ve picked out our favourite pieces you can treat yourself to, all under £30. Everything we’ve chosen is available to Click & Collect to your nearest CollectPlus Point so you can find one near to where you work, study or live. Nearly all of them are open early ’til late, 7 days a week, so you can pick your order up at a time that is most convenient for you. Sweatshirts are a huge trend right now and the more casual way of dressing has definitely taken off. We’re not complaining, who doesn’t love being comfortable? It’s also super exciting that you can now Click & Collect your I Saw It First orders to a CollectPlus Point near you. Animal print is the trend that just keeps on giving. Everyday there seems to be more and more quirky styles on offer that allow us to embrace our wild side. Dress this up with heeled boots or with white trainers for a more casual outfit. 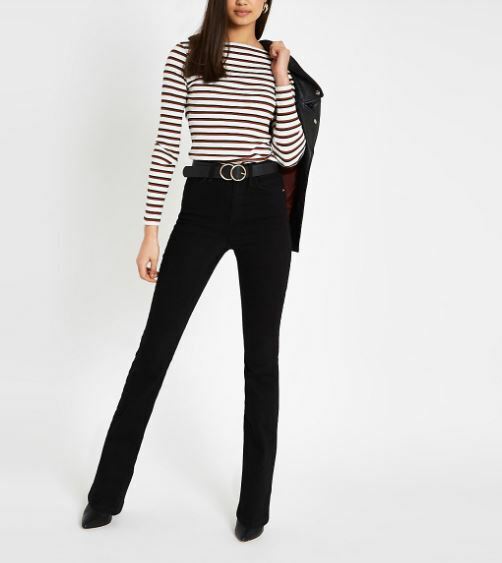 You can never have too many stripey tops and at just £16 we couldn’t resist this boat neck one from River Island. Tuck it into jeans with a statement belt, wear it with a skirt and ankle boots, or style it really casual for an off-duty look. 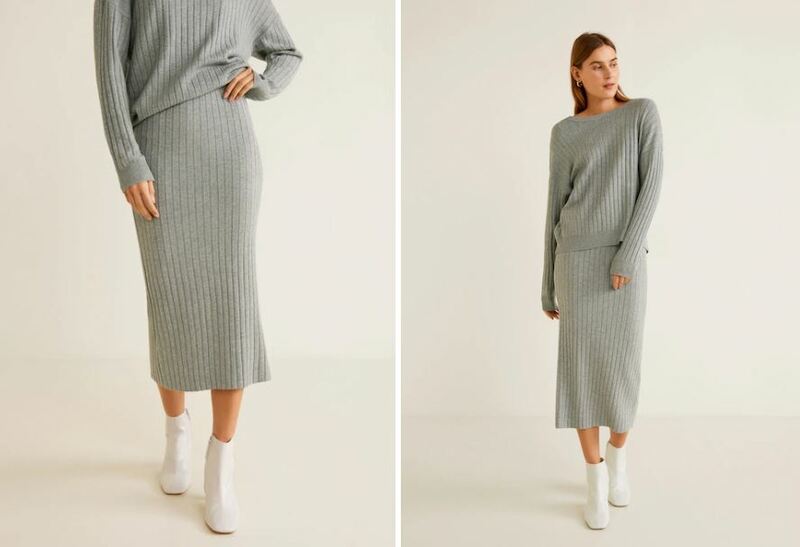 Keep warm and be on trend with this cable knit skirt from Mango. The matching jumper is so chic if you’re opting for the co-ord look and the midi style is extremely flattering. An animal print belt can add great detail to any outfit. 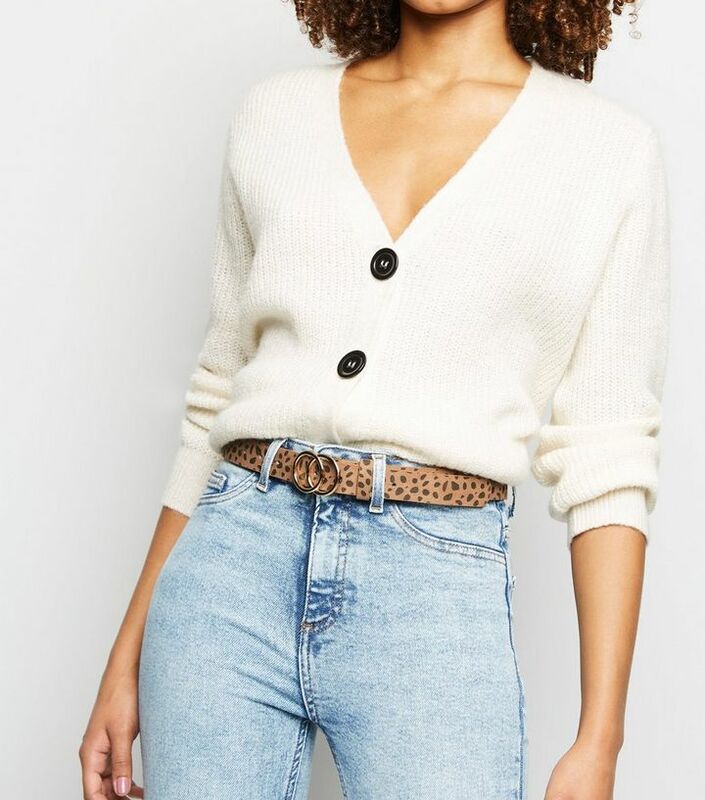 It compliments cream knitwear so well but would also look great with a black dress. Loungewear: everyone’s favourite form of attire. There really is nothing better than ordering new loungewear or pyjamas and getting cosy at home, especially when it’s freezing outside. 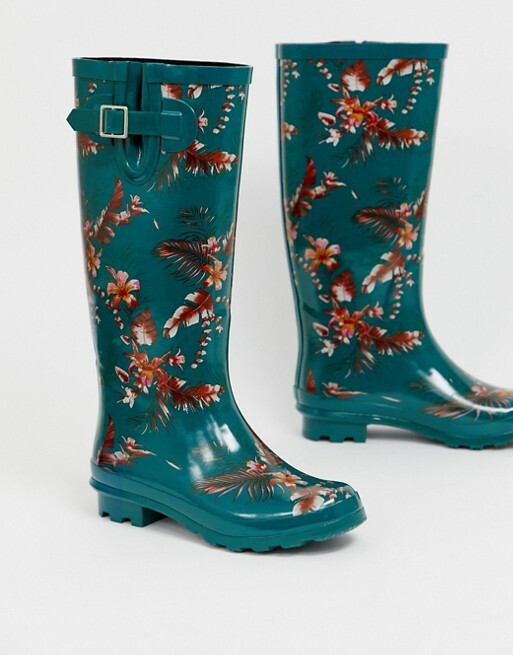 Weather-proof your wardrobe with these stunning floral wellies from ASOS.